Kabir Carter’s work moves between performance and installation, and has been exhibited and featured at Galerija Škuc, Ljubljana (2011); PiST Interdisciplinary Project Space, Istanbul (2011); the Frances Young Tang Teaching Museum and Art Gallery, Saratoga Springs, New York (2011); Inter Arts Center, Malmö (2010); Overgaden Institute of Contemporary Art, Copenhagen (2010); Diapason Gallery, New York (2005, 2010); the Studio Museum in Harlem, New York (2009); and museums and art spaces throughout the United States and Europe. 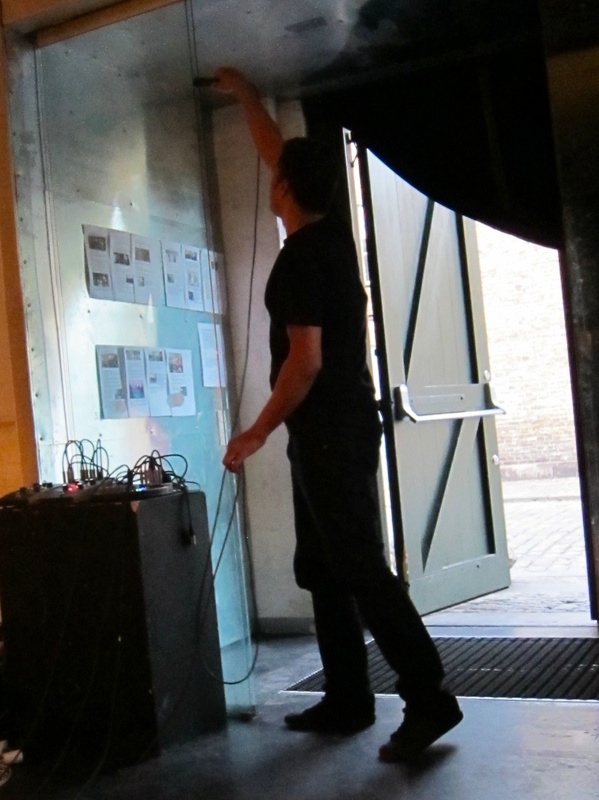 He has participated in festivals and biennials including CTM (club transmediale) (2011), Full Pull (2010), Performa (2007, 2009), SoundWalk (2006), Subtropics (2004, 2005), and Unsound New York (2010, 2011). He has received commissions and awards from the American Music Center, Danish Arts Council, Lower Manhattan Cultural Council, and Media Alliance, among others. Writing and reviews concerning his work and activities have been featured in Artforum, the New York Times, Nutida Musik, and Parkett. He holds an MFA from the Milton Avery Graduate School of the Arts at Bard College, where he was a Joseph Hartog Fellow. 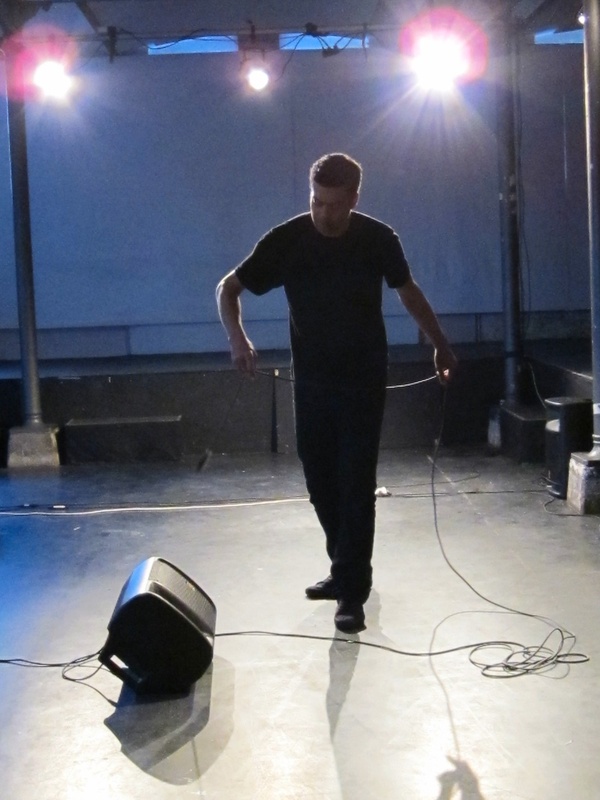 Carter’s “Working Group for Sound in the Expanded Field” was selected as the inaugural project for smARTpower, an international arts program supported by the Bronx Museum of the Arts and the U.S. Department of State.